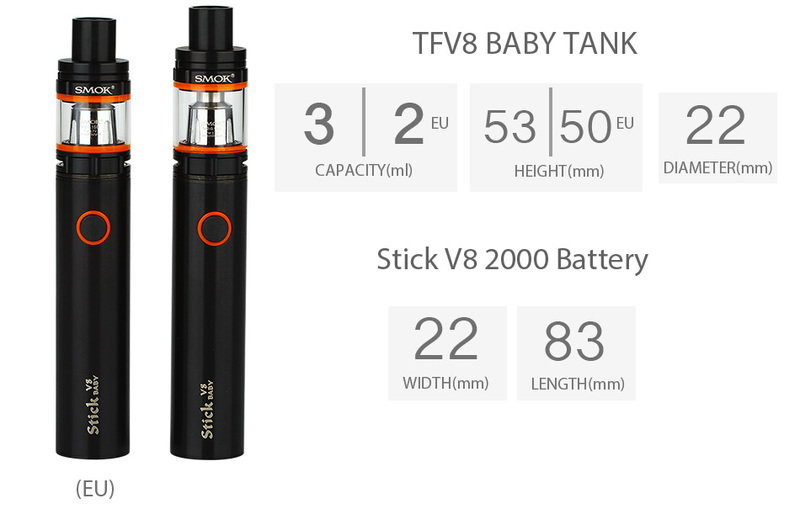 The Stick V8 Baby Kit consists of a 2000mAh Stick V8 2000 battery and the TFV8 Baby tank. 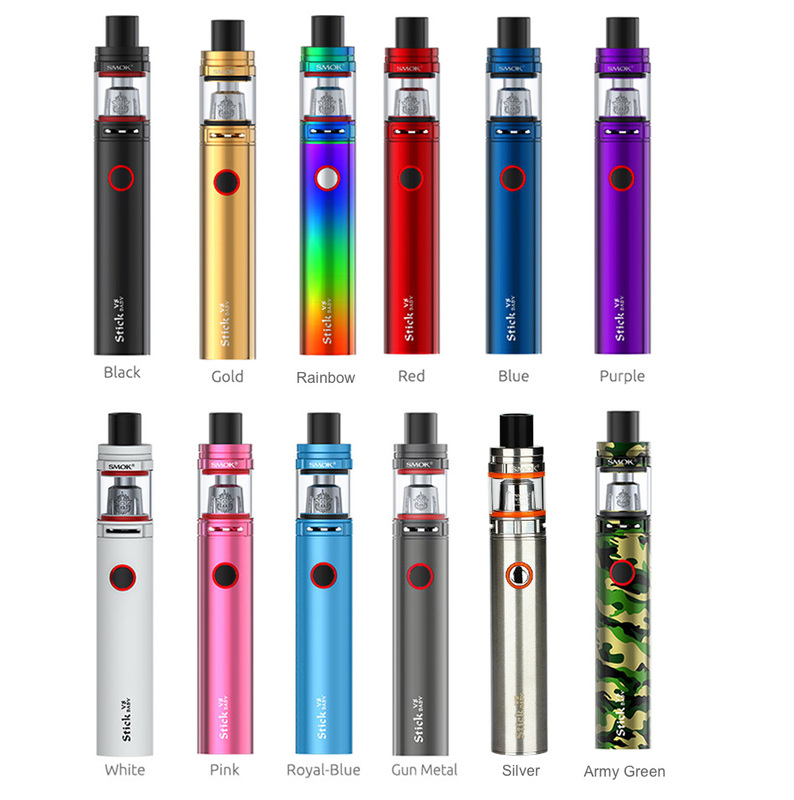 A simple mechanical pen style matches this baby beast—TFV8 Baby tank, the newest pen kit brings you the purest taste experience. 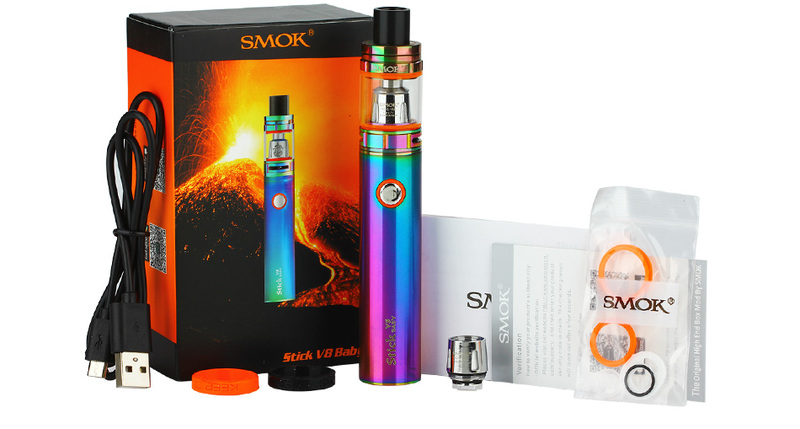 The new Stick V8 Carbon Fiber Edition adopts carbon fiber material, which is lighter and has added strength than metal. You can get it now! 13 colors.